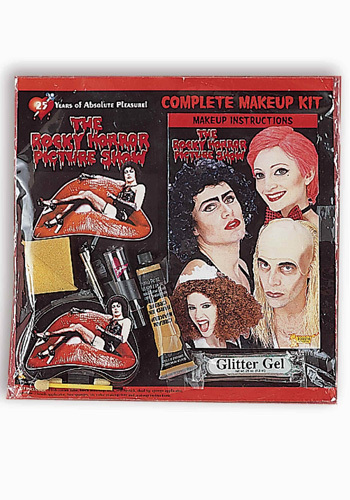 As featured with the Danny T-Bird Jacket and Costume. An adult size Black wig in the 1950's pompadour style. 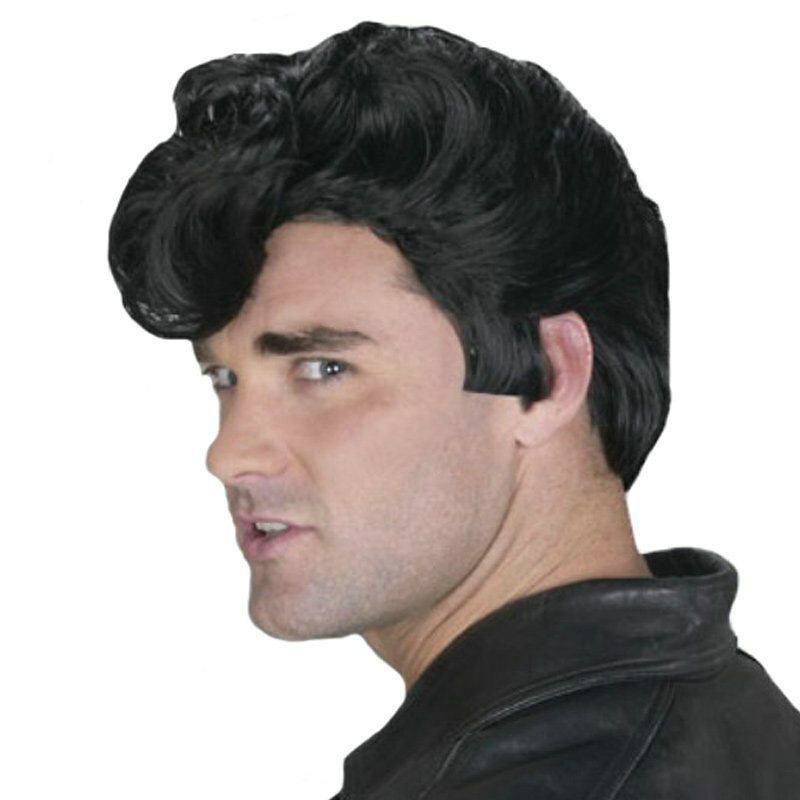 Availability Grease - Danny Wig (126683) Orders placed by 4 PM CDT usually ship same day. LEVER COSTUMES Grease - Danny Wig and interesting games are what make a Halloween party fun. Here are three costumes that are bound to provoke comment and laughter, and a game alled the "spook race" that fits right into the witch-ghost-goblin atmosphere of this October celebration. Dimensions for the costumes can be changed to ccommodate youngsters of different ages.